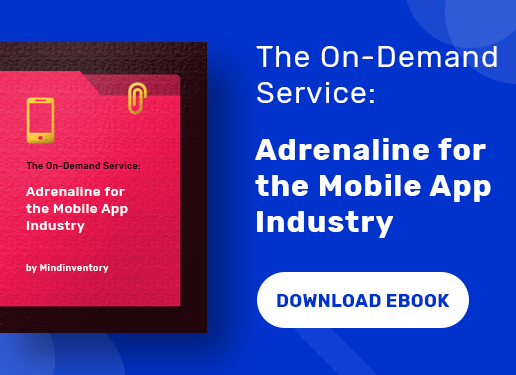 When as an adept mobile app development team you are gearing up to face new challenges upfront for the next year, don’t just focus research on new technologies and features but pay attention to app designing as well. Just keep one thing in mind; you won’t get a second opportunity to create an impression on the end users. 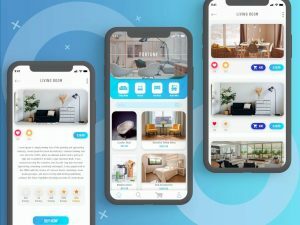 As the years continue to roll one after the other, the trends also keep updating with the implementation of new design techniques and looking to improve the user interface and user experience. When you create a mobile application, there is no surety that you would also taste the same fruit of success as Amazon, Uber, and Airbnb etc. The statistics indicate that 60% of the mobile apps are never downloaded, and out of the downloaded ones. 21% has only been used once in 2018. There may be various reasons why people don’t download your app. The lack of intuitive User Interface is one major cause. It’s important to leverage the UI designing trends that keep changing at frequent intervals. 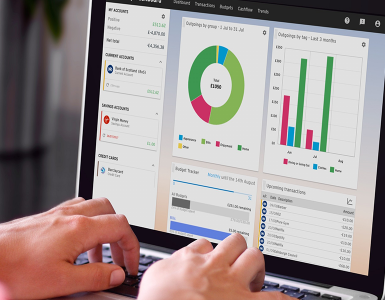 The competition bar has raised and mere updating your app bi-annually will not take you to a favorable position. So, here are some latest trends for designing the UI that you can follow to remain ahead in the race. With the trends changing, gone are the days when you would probably engage your users with content. There are other methods of illustrating the app’s features and functionalities. One of the best ways is to go for the story-telling technique with meaningful images and videos. You must have heard that pictures and videos speak louder than words; so apply that formula. In fact, the app designers are depicting the real human like characters for a productive interaction with the users. It can convert the regular app into a vibrant one based on the composition. One of the major assets that you can offer to boost your user interface is adding the opacity feature to surge the app transparency. Here you set up different transparency settings such as the color or the illustrations for achieving a vibrant glass surface for the app interface segments. In fact, opacity is also used for designing the app logos as well. However, it all depends on you about how you are setting the opacity elements and getting the best desired result in the end. This is one feature or trend, which should top the priority list. 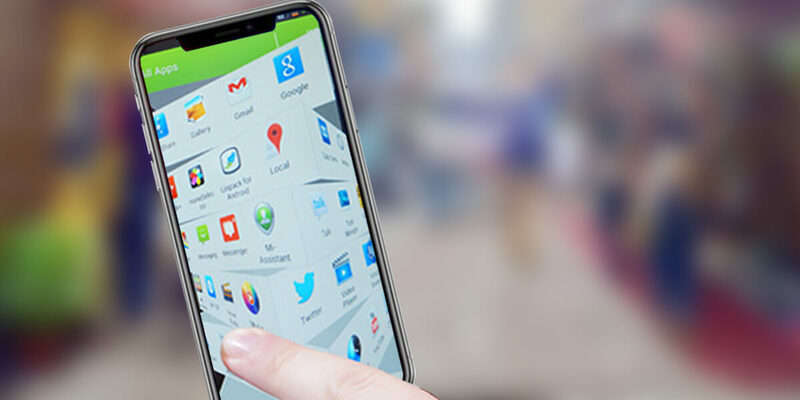 You must aim to offer a perfect mobile application providing the greatest experience to the target audiences. Make sure that the page is loading comprehensively and there is no change. The user should be able to view the content right from the first page. Well, you would say that there is nothing new in this trend and it’s only a continuation from the earlier versions, but every year, we are witnessing further improvements. 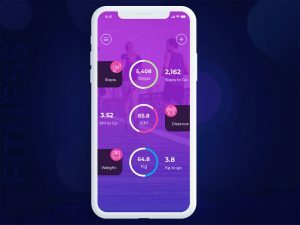 One of the changes in mobile app design that would remain in the limelight for the upcoming year is the use of overlapping for the fonts, illustrations and colors. It would make the UI design not only embellishing but also provide a feeling of spacious room. In fact, the app designers have already started to use this component widely. Moreover, if you are combining the overlapping feature with that of the shadows, it would further enhance your UI designs to a great extent. Well, as we are moving forward, a new trend has come to forefront, which has the intensity to instinctively appeal a large number of audiences. The name of this UI design component is full-screen background images whether you are using a particular picture or any special rendered specifications. Once the user gets engaged with the app, he will spend more time and browse through the different pages. The users tend to feel refreshed looking at the splendid images. We are already aware that color plays a decisive role in the UI design of the mobile application. Indeed, the colors are one of the significant tools using which the designers can exhibit their creativity and their designing skill. Colors and hues also play almost the same role as background images. They grab the attention of the users and invoke emotions. You should also note that even big players of the app market such as Facebook, Whatsapp, Instagram, and Snapchat etc keep revamping their color combinations just to change the mood of the users. So, why should you lack behind? Colors also help to set the artistic tone of the app. Did you ever imagine User Interface of the mobile app without any button? Well, if your answer is no; you don’t have to imagine as it’s turned into reality. Yes, enter 2019; we would perceive UI designs without buttons. One can cite the example of Instagram where you don’t need any button to change the stories. This UI tool is exceedingly gaining popularity within the e-commerce apps where the users do not need separate buttons for checking out the order. You can add the item to the cart just by dragging it. Animations has always been an imperative part of the UI designing process in mobile application and with 2019 approaching, the designers are keen to use more of functional animations and communications to symbolize fonts, images and catches. We are also going to see the further additions in the form of micro-association, predominantly the designers within the coming days. The designers need to focus on providing simple and decent patterns for the UI designs. 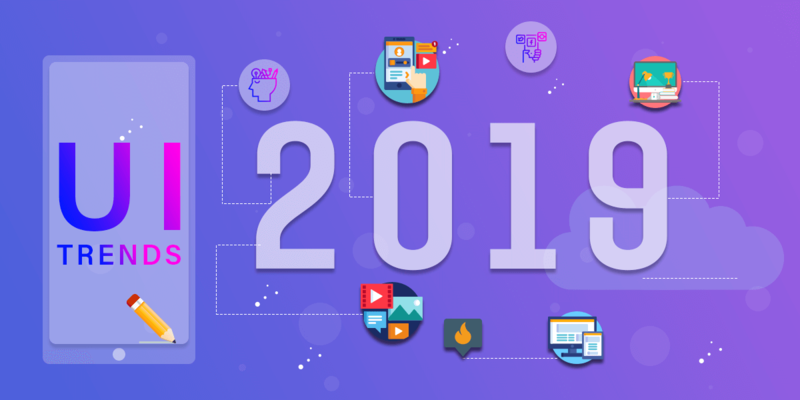 The custom illustration interface which became popular as a UI/UX design trend in 2018 will continue its dominance in 2019. 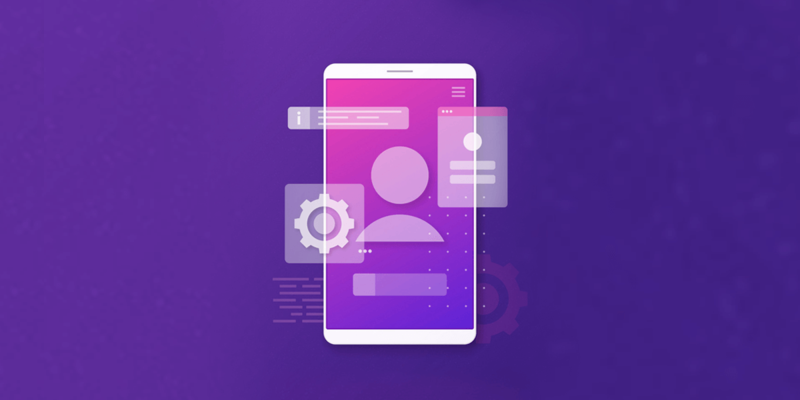 The app design is like illustrations or the hand-drawings where it offers various shapes, figures and styles to the mobile applications to make it more appealing and offer a distinctive identity to the app. Voice-assisted interfaces are going to an important trend as we come to 2019. It is similar to that of Siri where the user will be required to sign in a voice-actuated mobile app with voice arranges and he wouldn’t have to click any catch or enter the security key. Hero images are the main or key images that are mostly found at the top of the app and are usually referred to as a particular kind of a large app banner. Not to say that they are an essential aspect of the UI design for the mobile app that cannot be ignored. Hero images describe the app in a nutshell. For instance, if the classy image, then it shows that your app contains some substance and elegance. On the other hand, the colorful image predicts that the app is entertainment-based containing light content. We have already indicated the prime reasons in brief about implementing the 2019 UI design trends. Let’s analyze them together. You are already aware of the enhanced level of competition, which is scaling to new heights. So, you have to follow the trends not to fall back behind competitors. The advanced UI trends will help to smoothen the navigation of your mobile app and the users will get a much faster loading speed. The app UI designs contribute their part in promoting your brand and business. It attracts the users through different ways and thus more and more people keep visiting your app. 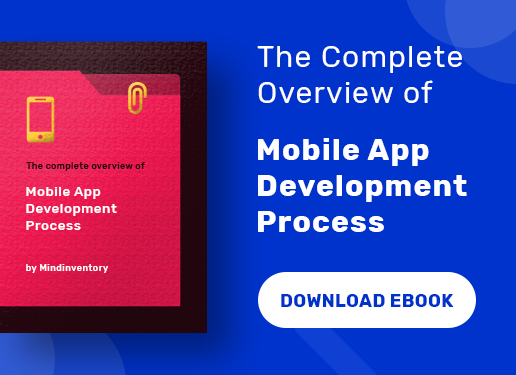 As the time is flying, the mobile application development process is also undergoing an evolution. The trends of applications for mobile and the wearable devices, and the UI designing will get updated with the latest technology. It will offer new learning curve for the developers and the app designers as they would get familiar with a new tool that would be exciting to work with. How To Create Minimalistic UI Design for Your Mobile App?